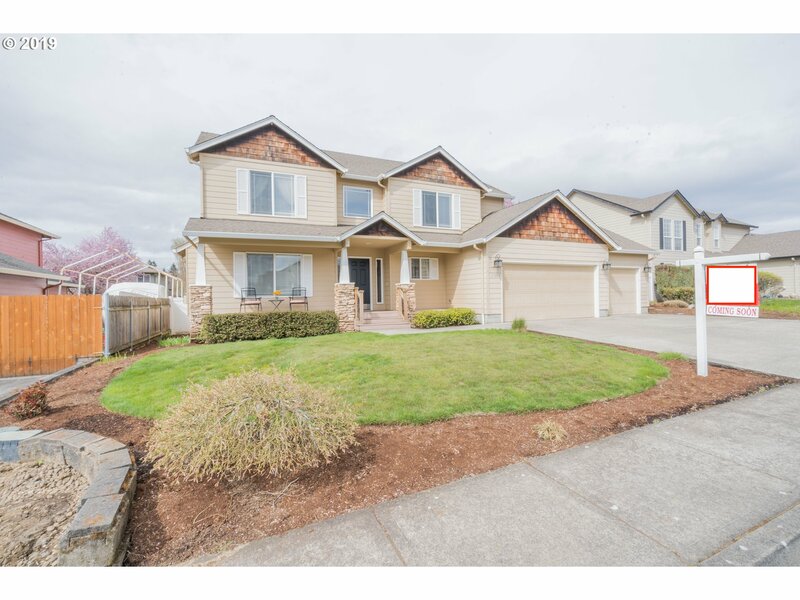 All West of Westmoor homes currently listed for sale in Vancouver as of 04/18/2019 are shown below. You can change the search criteria at any time by pressing the 'Change Search' button below. "Check out this home in popular West of Westmoor! 5 bedrooms or 4 and an office, playroom, or bonus - lots of options. The open floor plan with formal living room allows for separate space, or a great room concept in the kitchen and family room combo when it's time to gather. The front porch will invite you to enjoy your morning coffee and watch the sunrise. Join us at our open houses this weekend, or call today for a private viewing!"